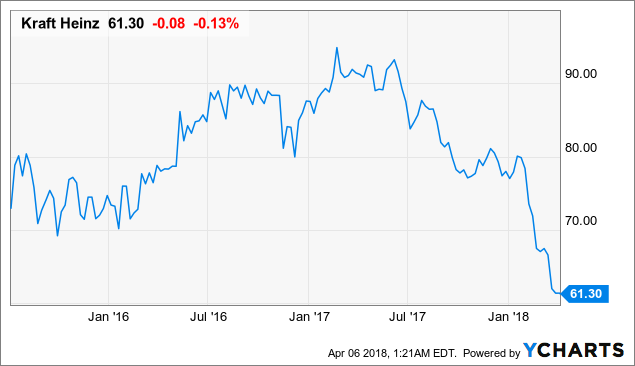 Shares of The Kraft Heinz Company (KHC ) have had a rough year. With high $90s almost a year ago, shares are at 52-week lows trading around $63. The brand portfolio is robust, and the dividend is yielding much higher than historical norms. Organic growth is weak, likely due to the company’s lack of expansion efforts outside of North America. The yield is highly competitive, but is likely not enough of a buffer in the short term. Kraft Heinz (KHC) ended 2017 on a softer note after the third-quarter results provided reasons to become more upbeat. The only bright news is the fact that the valuation has continuously come down, reducing expectations along the way. Company has started to aggressively pay down debt. Interest rate on the debt is 3.8%, which is an expense that will not impede future dividend increases. The dividend has increased an average 12% per year since 2013. Even if we reduce future dividend growth by 25%, our growth model still shows a 9.14% total annual return to 2021. 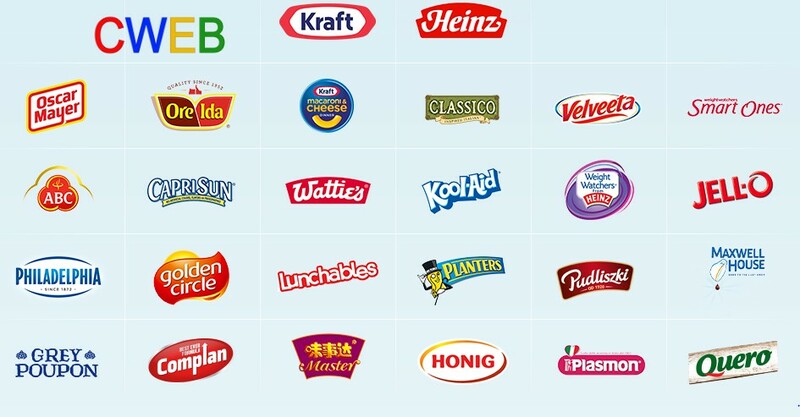 CWEB Analyst’s have initiated a Buy Rating for Kraft Heinz Company (KHC) and a Price Target of $90 within 12 months.